Project management life cycle principles and experience with SDLC. On server Side: He sets up Enterprise Project Management Platforms for supporting master projects and multi /cross projects. On the PMO office: Implement the new project in the EPM methodology, Modify the current project and configure these projects that can be fitted in the Client/Server application, Training on site the EPM Methodology for data entry. Create and manage the EPM reports for Human Resource Management, machinery managements and Cost Management. Create reports for the cash flow of the projects according to basic data for each task. On the Client Side: Define the suitable milestones for control the projects. Apply the weight factors in the projects that can be supported in EPM. Risk management, issue tracking, and the document management are one the new technology that can be provided in EPM. We believe that this save NGuser’s clients a lot of time and also gives a better result as the clients take part of the development work. Of course, this way of working also result in a better product as NGuser can adapt the clients wishes and ideas to be integrated in the products directly. 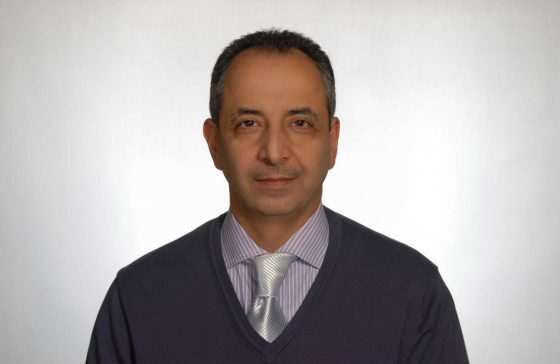 Mr. Moe Farhang is one of the members of the Project administration office of Maison Canada in Waterloo. This company is planning to build a high rise condo -12 floor- in Waterloo beside the laurier Art University.